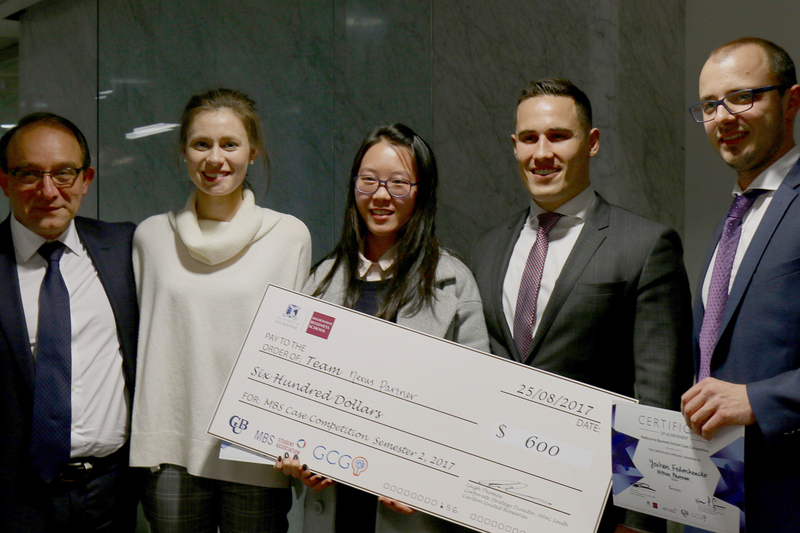 The 2017 MBS Case Competition has been run and won. We hear from the organisers and sponsors and congratulate the winners. 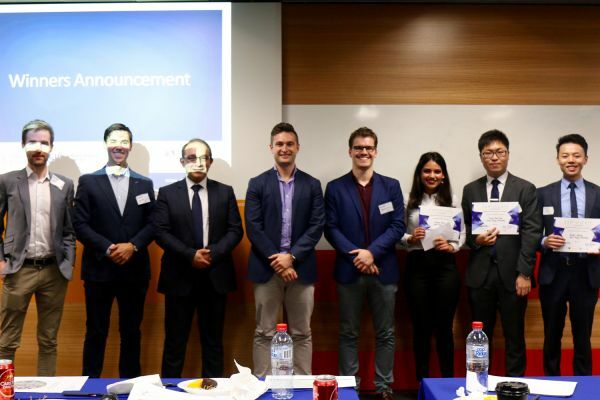 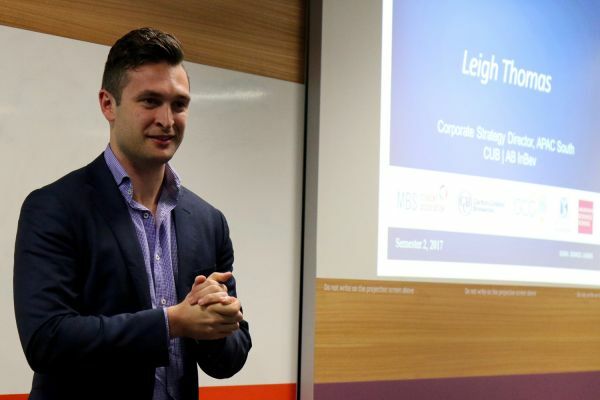 The Melbourne Business School Case Competition offers participants a valuable opportunity to put theory into practice by delivering solutions to real-world business cases. 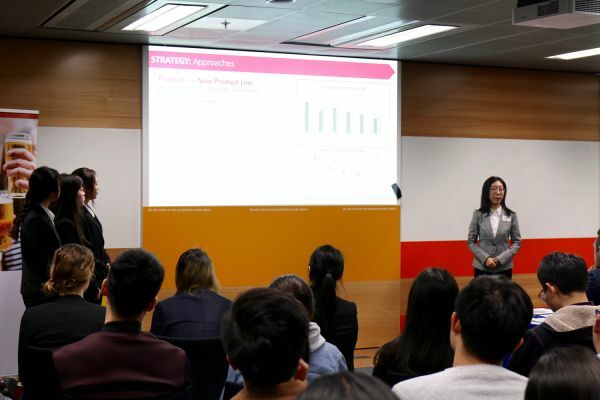 The final event was coordinated by Melbourne Business School Student Association (MBSSA), in conjunction with the major sponsors Carlton & United Breweries (CUB), who provided the hypothetical case (and of course the refreshments! ), along with the Global Consulting Group (GCG), who delivered a practical workshop for participants at the launch event. 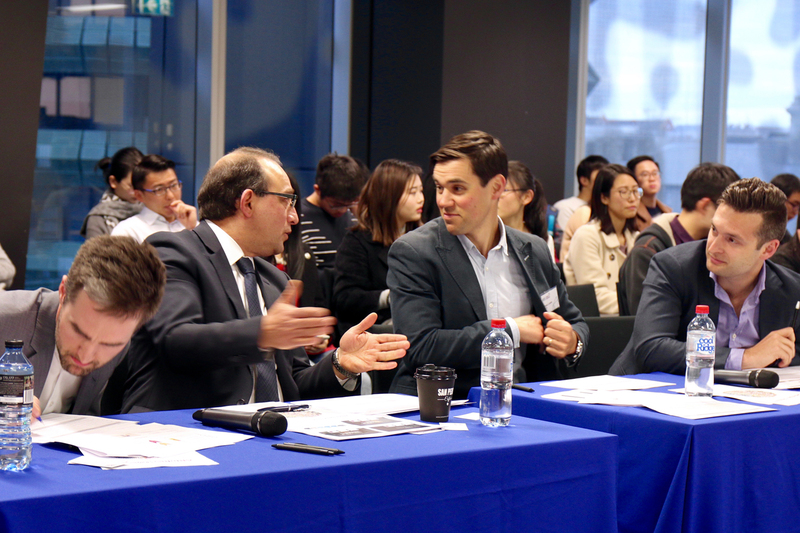 Participants receive feedback on their presentation skills which are essential in business. 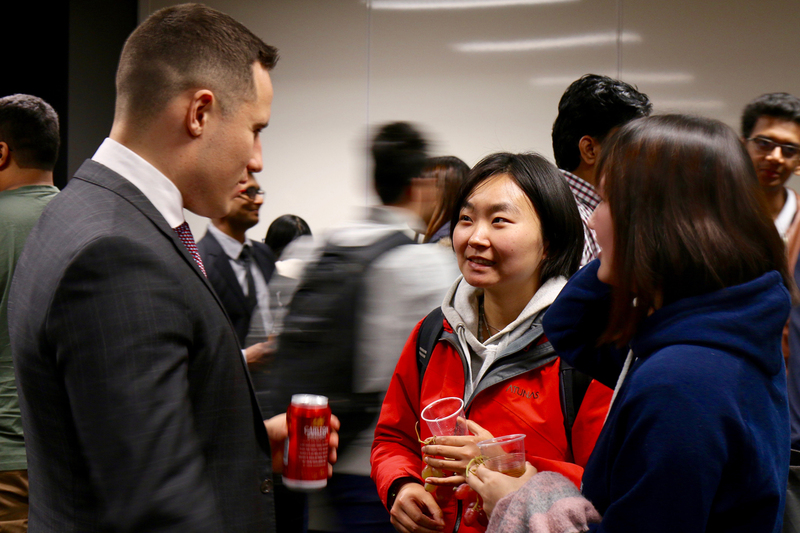 After the formal presentations, participants and audience members alike have the opportunity to network and sample the sponsors product. Leigh Thomas, Corporate Strategy Director at CUB, addresses the audience. 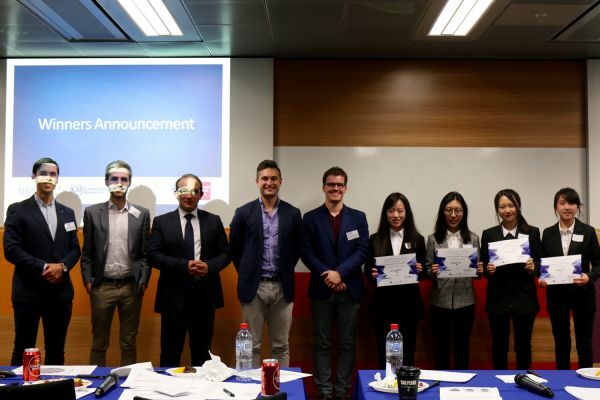 The judges decision is in and the winners are announced. 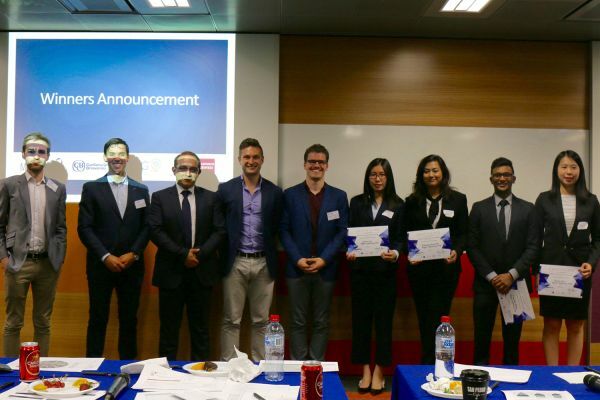 One of the top 5 finalists alongside judging panel. 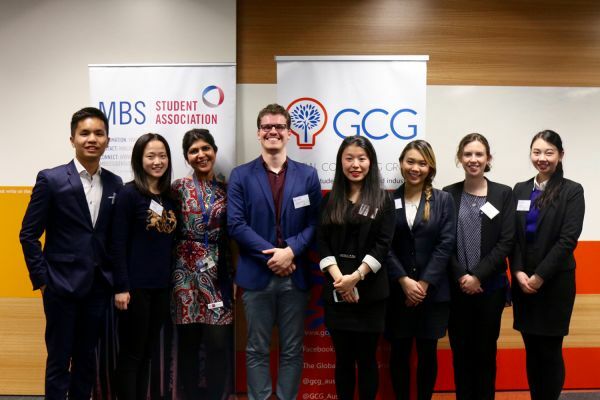 MBSSA is run by students, for students. 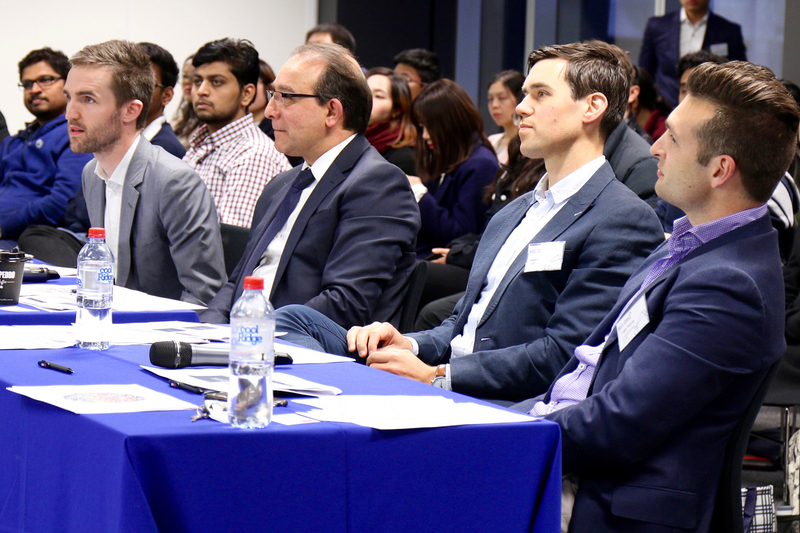 The Case Competition is just one of the many social and professional development events they organise throughout the year. 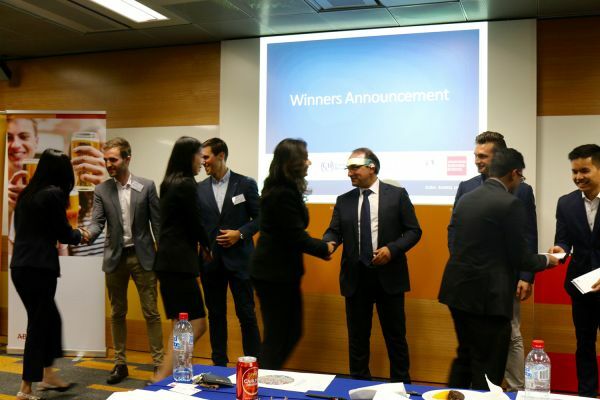 And the winning team is....Nexus Partner! 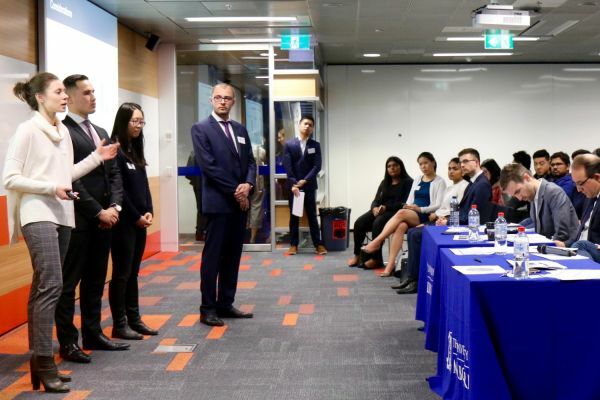 Article produced with thanks to Melbourne Business School Student Association committee members Nicola Rossdale, Abraham Ryan Hito, Anna Bittner, Mary Wang, Celia Zhou & Yiji Chen.